Eli is a detective with the NYPD - a ladies man, with no thoughts of any kind of permanent commitments. 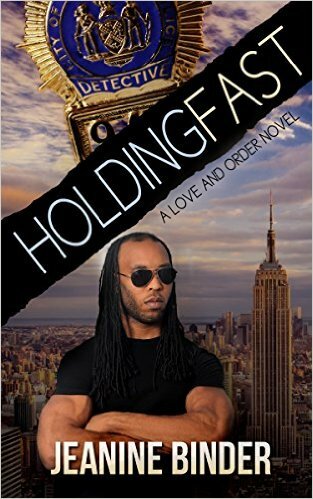 A chance meeting with a woman during an assault call, changes Eli's whole world. Despite the hurdles in front of them - besides his mantra of not dating the same woman twice - she's white, and that is something he had never crossed the line with. A love story that bridges the gaps of prejudice and politics, going straight to love.